An underrated gem in Robin Williams filmography, Death to Smoochy largely benefited from one of Williams’ funniest performances as corrupt and obsessed children’s entertainer Rainbow Randolph, giving the black comedy a jolt of life whenever he appears. 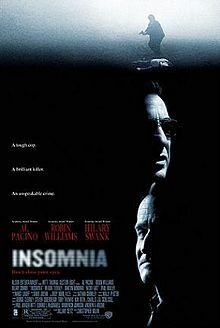 The neglected film amongst Christopher Nolan’s celebrated filmography, this remake of the 1997 Swedish film of the same name is mostly known for Williams chilling, sombre turn as a killer who is always one step ahead of the hound-dog detective (Al Pacino) that’s after him. In the process William proved that not only can he play against type, but he can also go toe-to-toe with the masters of his craft. 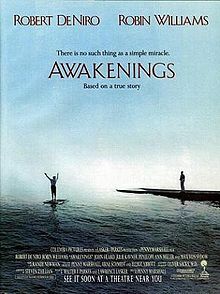 Much like Insomnia, the 1990 Penny Marshall directed Awakenings saw Williams stand tall alongside a master thesp in Robert De Niro, while also establishing his reputation as an actor whose dramatic chops are just as potent as his comedic skills, with his role as mild yet brilliant Dr. Malcolm Sayer one where the most quiet moments are also the most powerful. 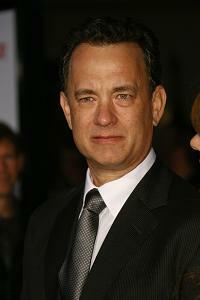 2002 marked the year where Williams went to the dark side with three performances that chilled audiences to the core. 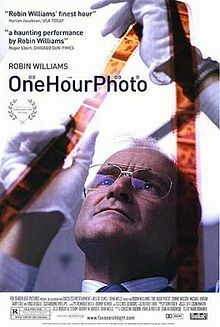 His role as obsessed photo lab technician Seymour Parish in One Hour Photo is his creepiest. 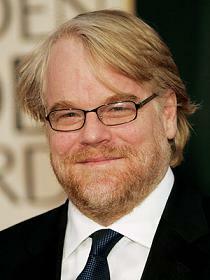 With hair bleached blonde and squirm factor set to 11, Williams does a brilliant job underplaying a lonely character obsessed with a seemingly happy family only to become unhinged the closer he gets. Robin Williams was a performer who could entertain adults as well as their kids. His role in Mrs. Doubtfire was a hit with both camps, a silly yet serious look as the lengths a father would go to be with his children. 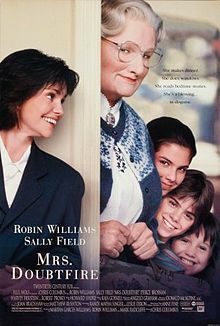 In this case it’s under the moniker and disguise of a Scottish nanny named Mrs. Doubtfire, a role which highly benefited from Williams chameleon skills and likeable charm, bringing the funny to what could have been a creepy enterprise if placed in the wrong hands. 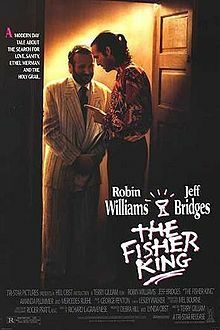 As helmed by the equally madcap Terry Gilliam, The Fisher King featured Williams at his manic best as a homeless man who lives in a fantasy world where the attainment of the Holy Grail is his obsession, and where reality is filled with tragic heartbreak. Williams plays the crazy and the sentimental with equal zest, his stream-of-consciousness shtick working well within Gilliam’s visually exuberant world where fantasy, drama and comedy meld into one big playground for Williams to rampage through. 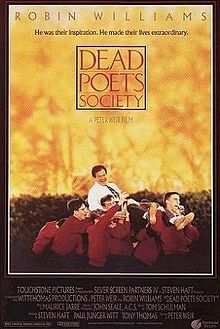 Underneath the wild-man persona and comedic mastery is a wisdom within Robin Williams that director Peter Weir expertly taps into in Dead Poets Society. The results are an awe inspiring and moving turn by Williams as an English teacher whose unorthodox methods leaves an impression on his students (a young Ethan Hawke among them). Williams delivers a beautifully restrained yet never the less passionate performance, while also leaving an unfair bar for teachers to live up to. 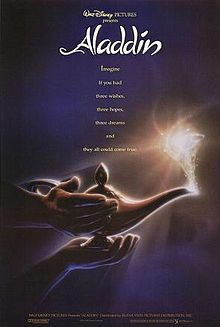 In many ways, Aladdin was the film that defined Williams’ legacy for a legion of fans. It also gave him free reign to create characters within a character as only he can, taking to the challenge of “voice acting” with a spirited aplomb that can only be described as “Robin Williams-esque”. As the blue skinned Genie in Aladdin, Williams not only entertained but set a precedent in voice acting that would go on to influence future animated classics such as Toy Story, Finding Nemo and a tonne of others. In short, Robin Williams as the Genie is a thing of immeasurable influence. 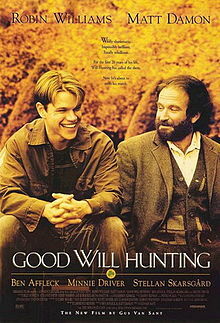 Won over by a screenplay written by two struggling actors named Ben Affleck and Matt Damon, three time nominee Williams finally won the Oscar for his role as psychiatrist Sean Maguire in Good Will Hunting. Playing the role with a twinkle eyed wisdom and profound sense of the truth, Williams also interjected his comedic styling’s yet did so in admirably restrained doses, leaving us to be wowed by Williams the dramatic, wise and personable actor. 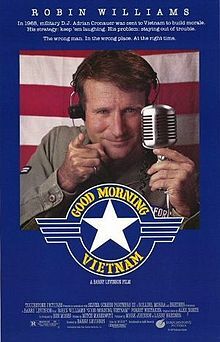 The first film to truly make full use of Williams talents, Good Morning Vietnam allowed Williams to display his stream of conscious ramblings alongside a dramatic clout that proved this manic comic had much depth in his arsenal. 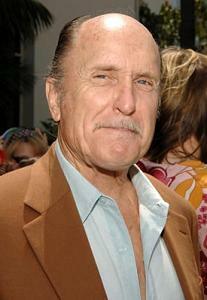 While setting a comedy during the Vietnam War was a controversial proposal (even almost a decade after the war ended), Williams hilarious yet heartfelt performance (coupled with Barry Levinson’s assured direction) made the unique combination work and presented Williams not only as a man of awe-inspiring comedic skill, but one of considerable heart and mind.